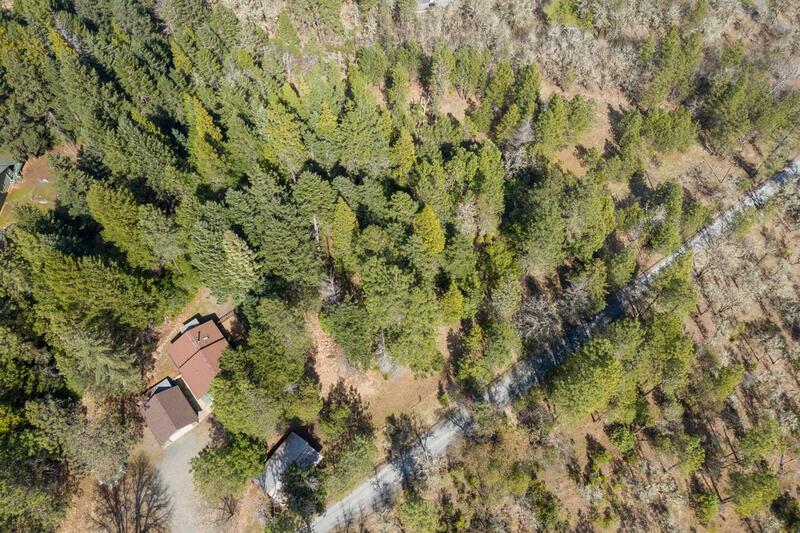 1,860 sq ft; lot: 2.5 acres - MLS# 2997959 Courtesy of The Venuti Group Inc.
Secluded setting, great house, garage/shop and set up for horses with barn! 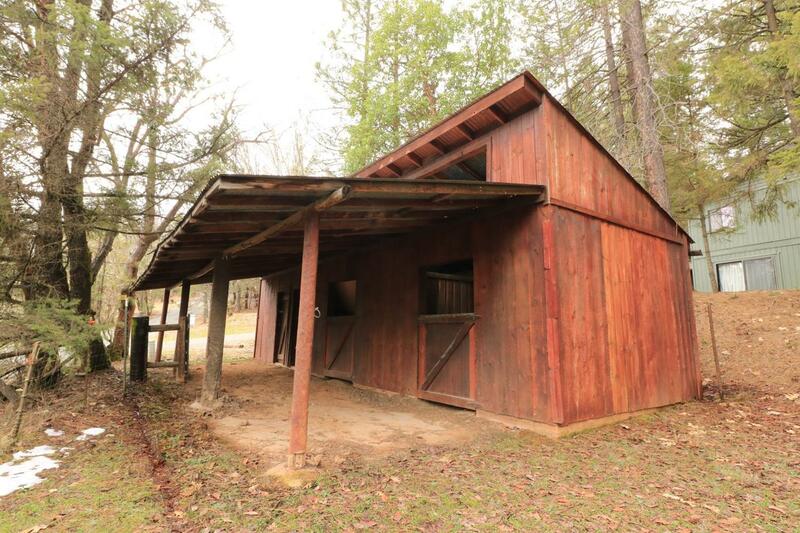 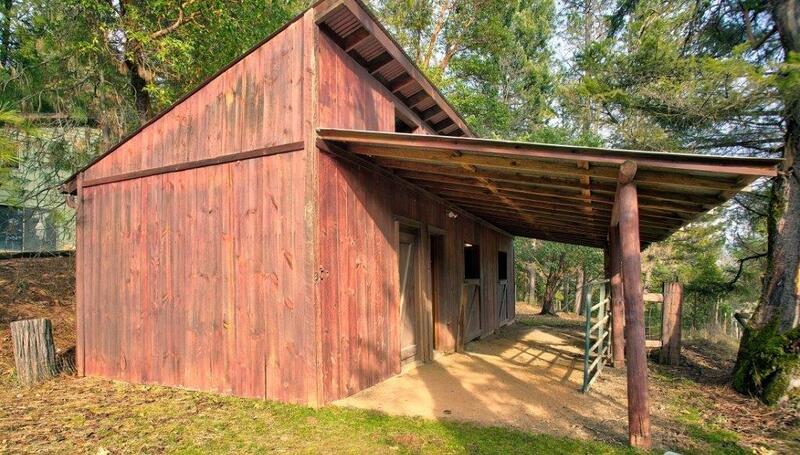 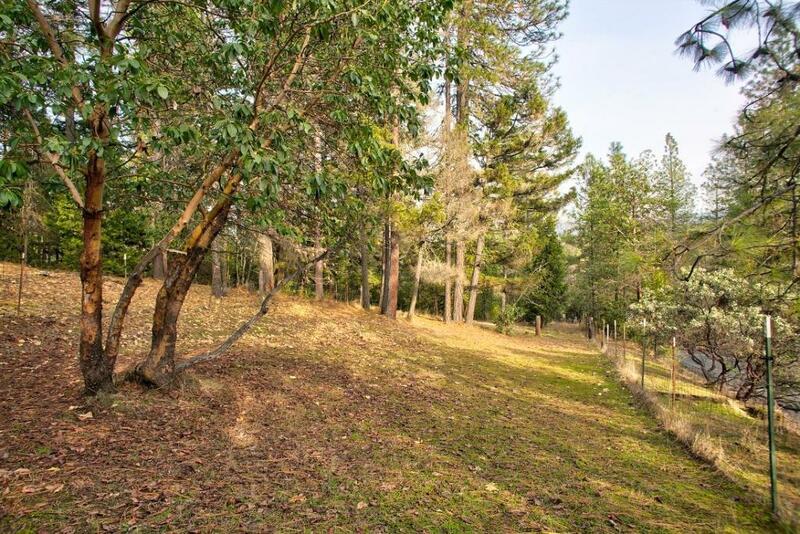 A rare find, on 2.5 acres with fencing, pasture and trees, this 1860 sf. 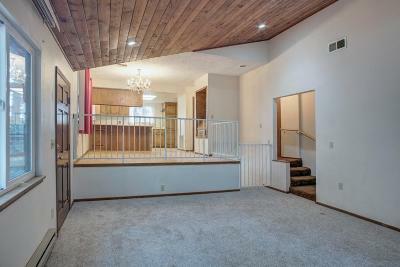 home is move in ready. 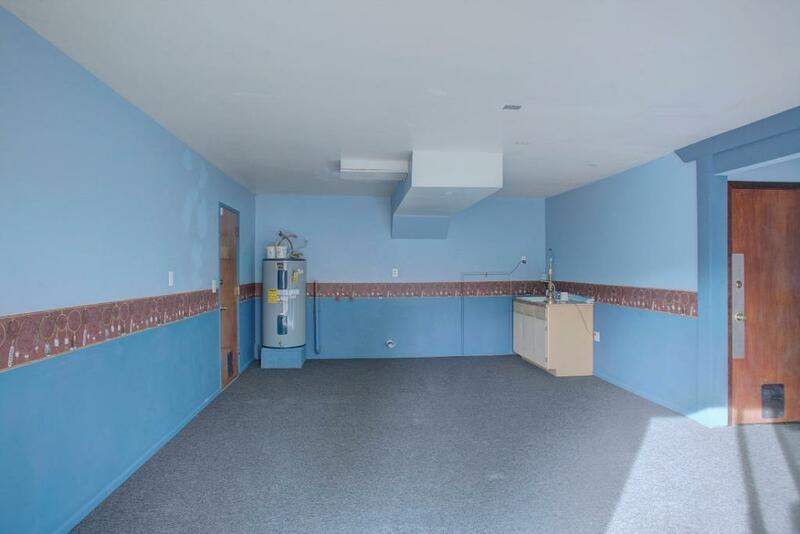 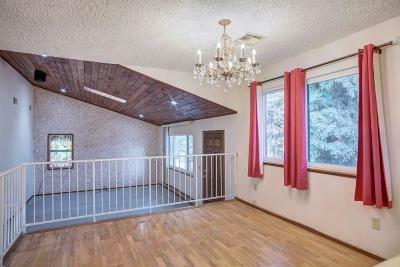 Living room with vaulted ceiling and new carpet, dining area and kitchen with laminate flooring, laundry, 2 bedrooms and bathroom on main floor with another newly updated 3rd bedroom, bathroom and bonus room with kitchenette and laundry hook ups downstairs. 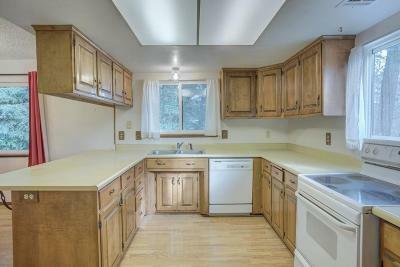 Detached 2 car garage, separate 12x12 shed with electricity, barn with 2 stalls and tack room, and plenty of room to park RV and vehicles. 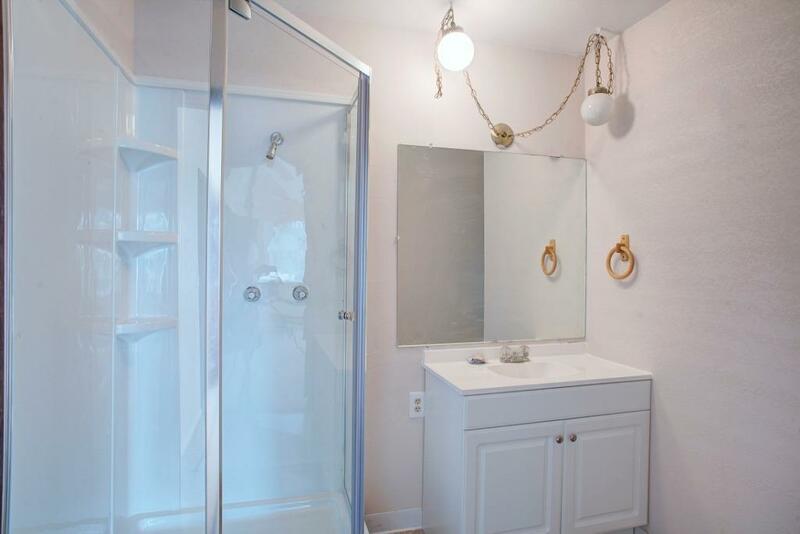 This well maintained home has a heat pump for heating and cooling, newer roof, double pane windows, deck, and more! 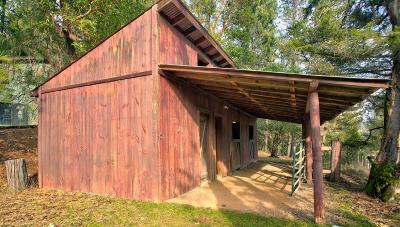 Ideal for animal and nature lovers, potential for 2 family set up or hobby enthusiasts! 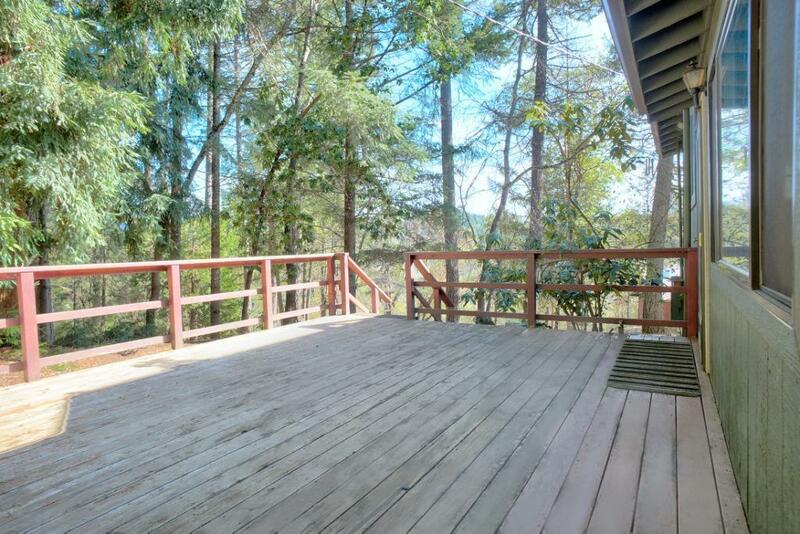 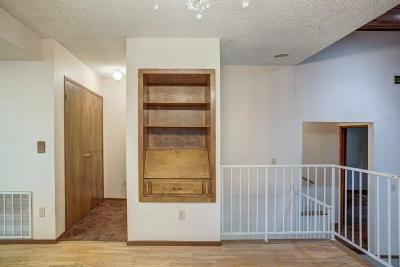 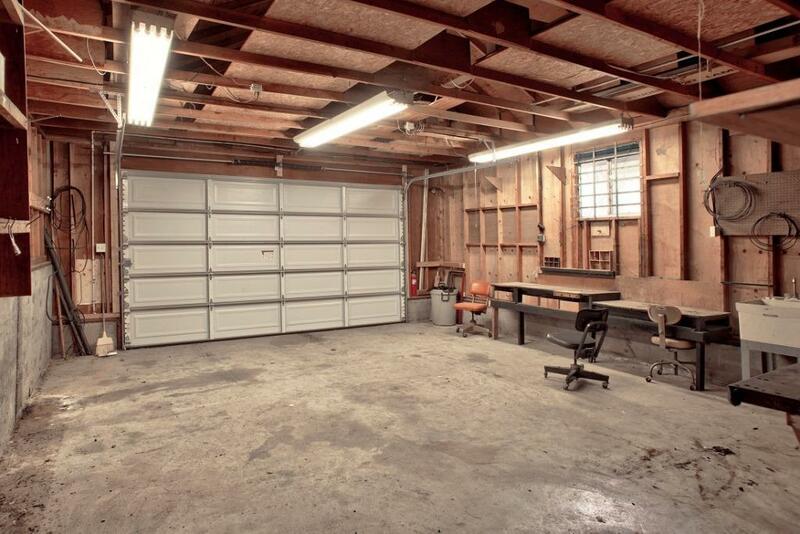 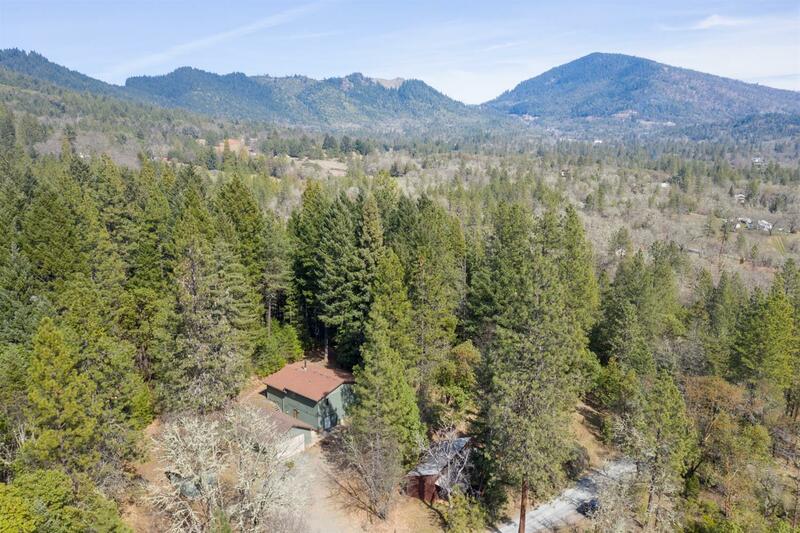 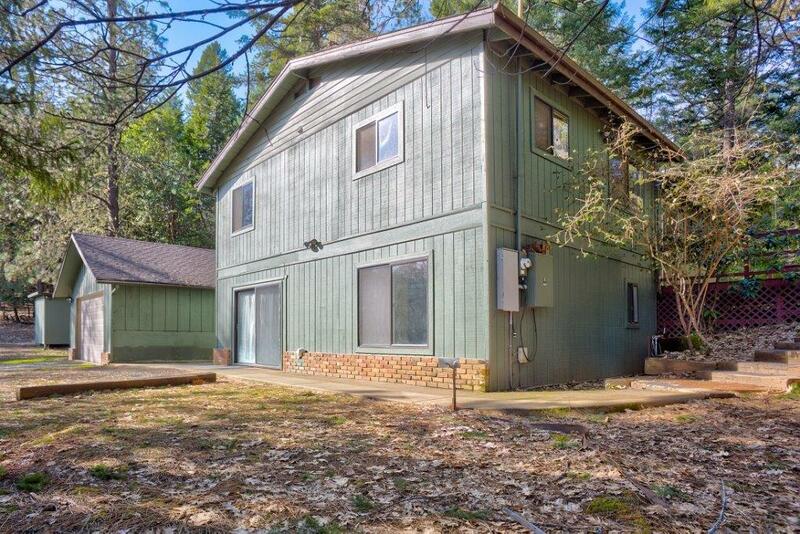 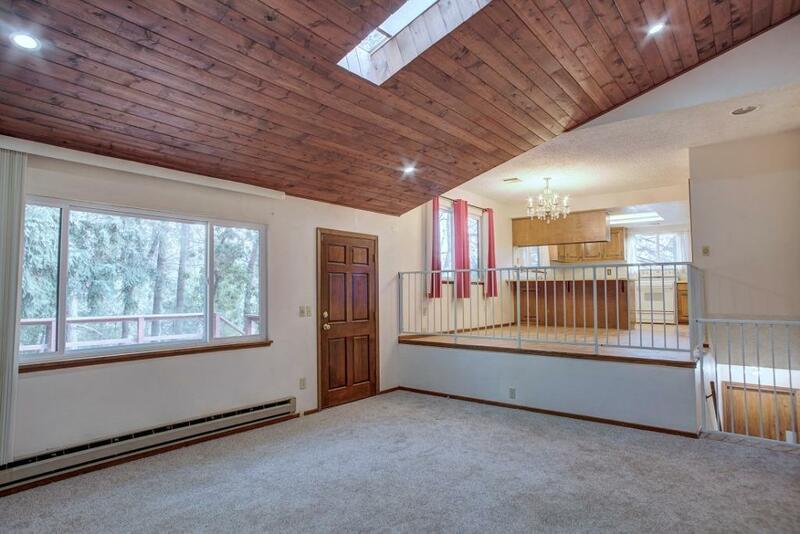 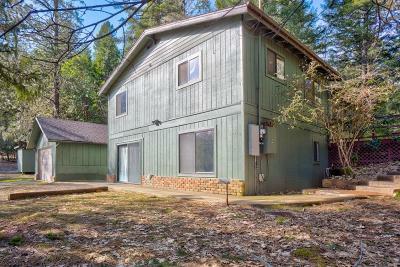 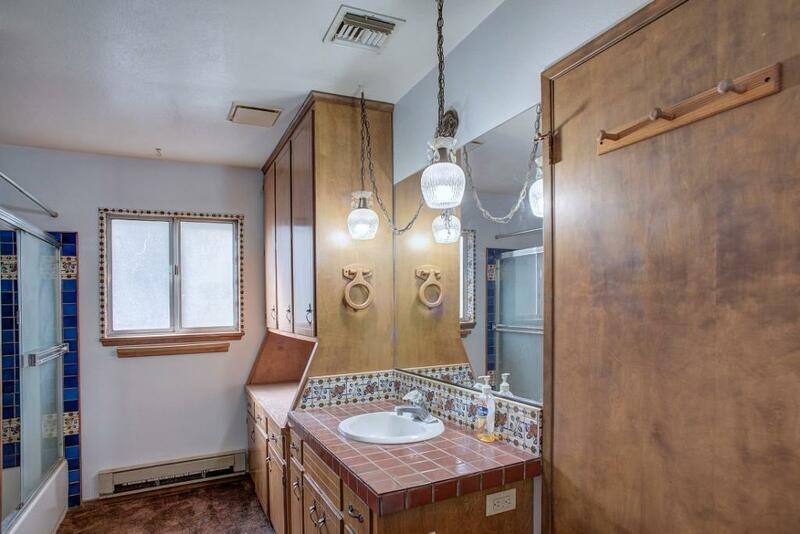 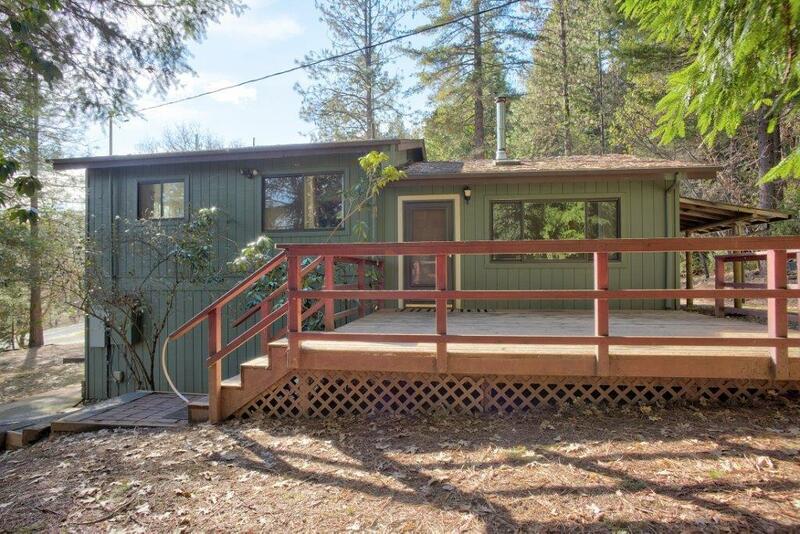 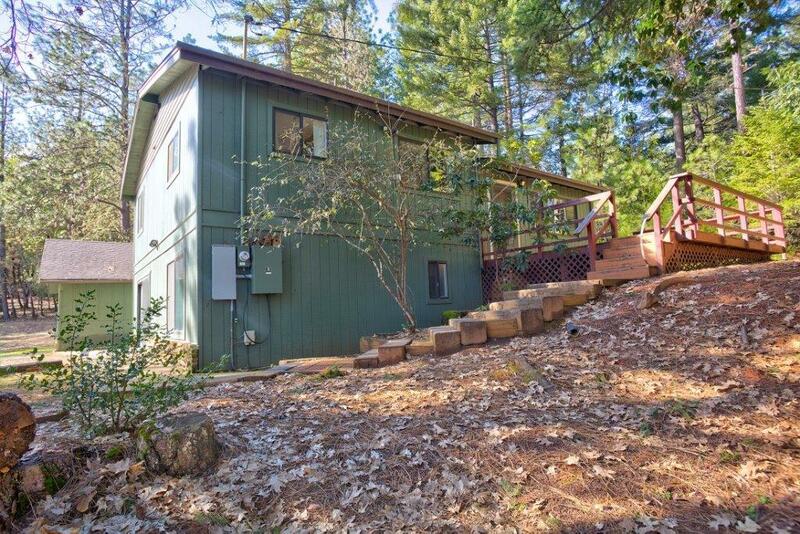 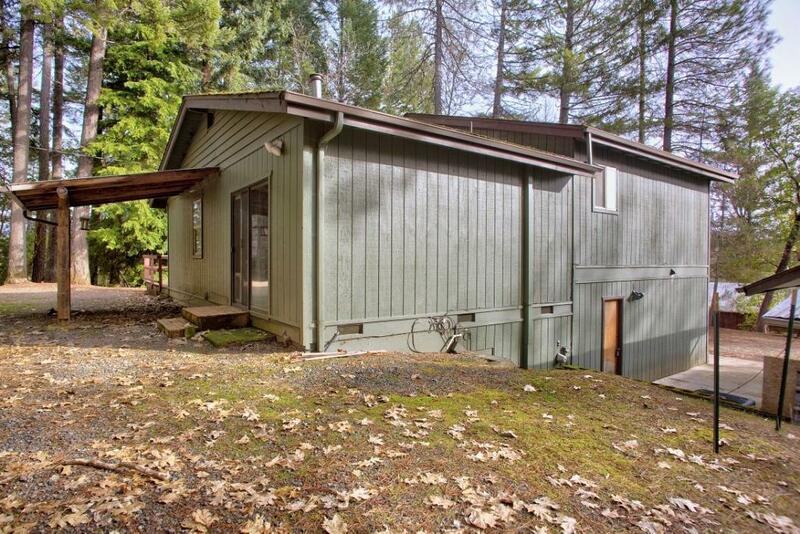 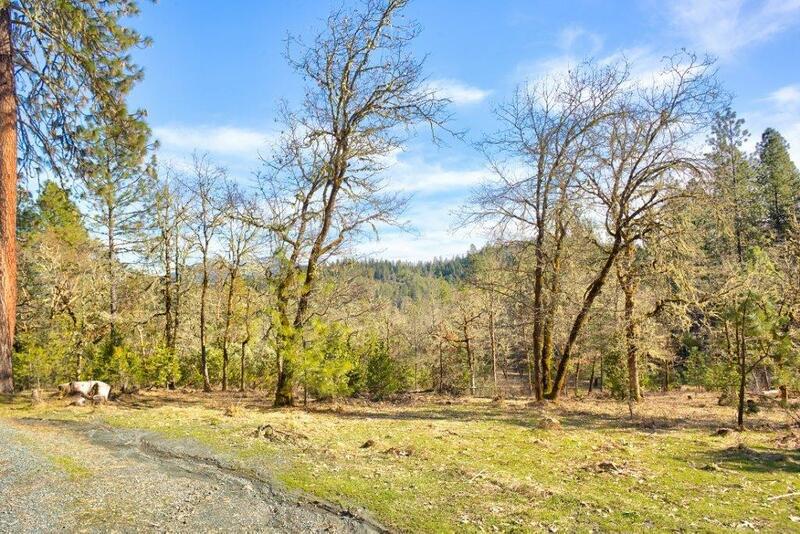 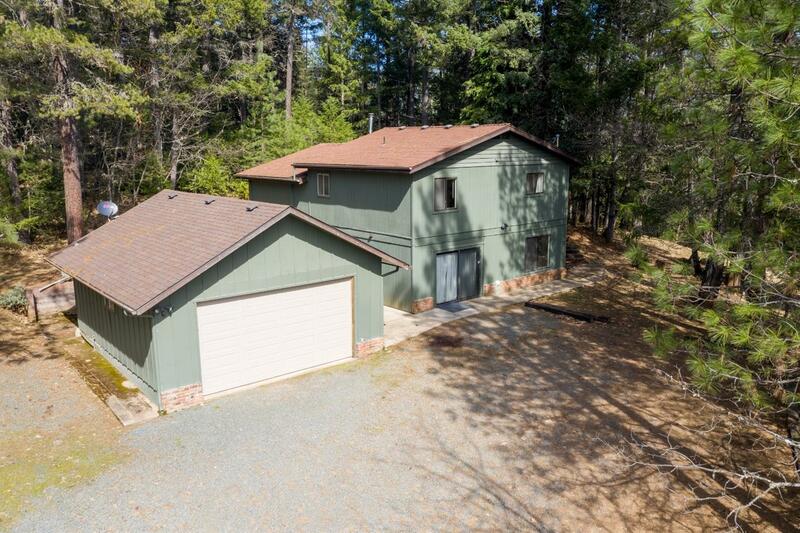 A feeling of seclusion, with convenient access to I-5, town and shopping! 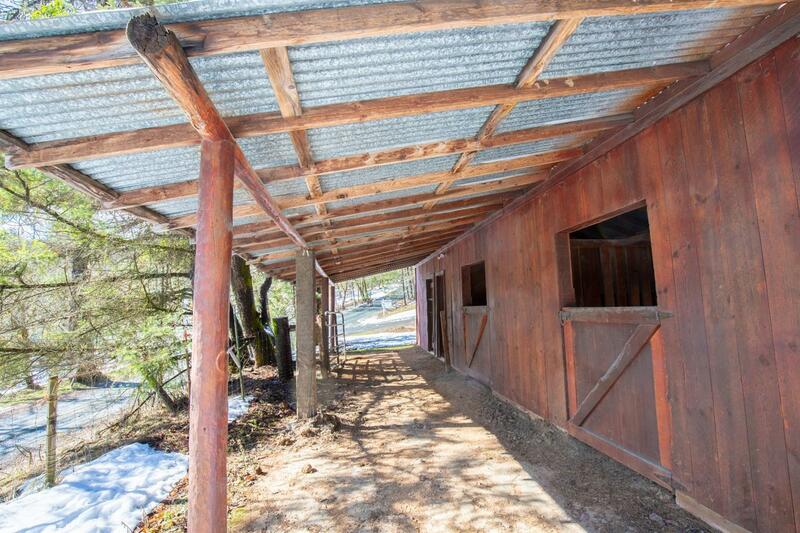 Directions: Exit 66, Monument Dr, Three Pines, Hugo Rd, Tunnel Loop, Tunnel Creek.